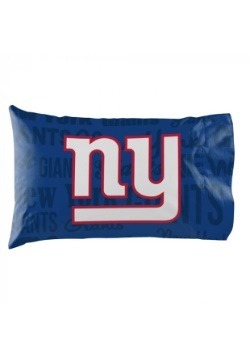 Ready to tune into the big Giants game? 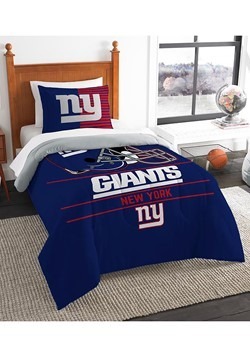 It's an unfortunate fact that there's a bit of a chill in the air in your apartment, but we've got the perfect remedy. 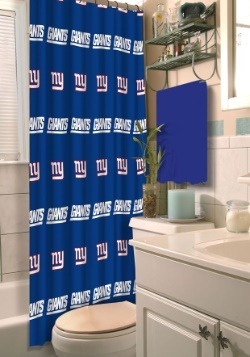 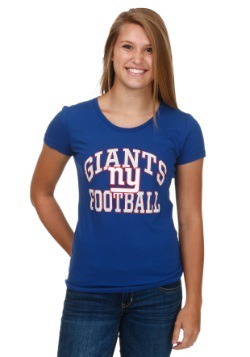 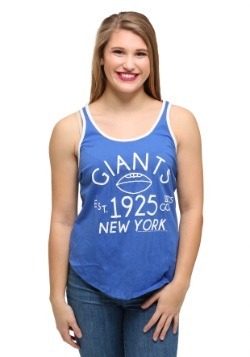 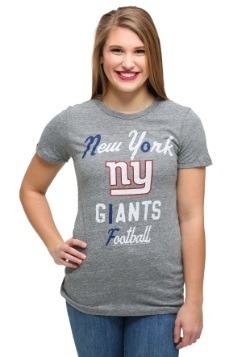 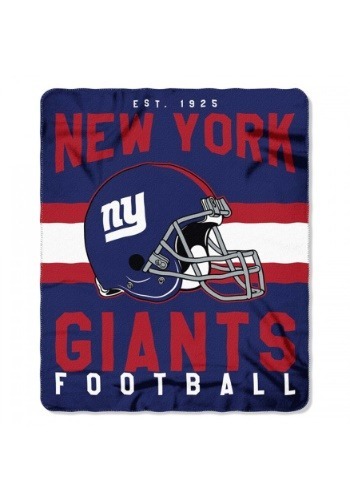 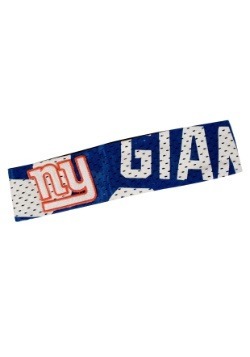 Just grab this New York Giants NFL Singular Fleece Throw! NFL officially licensed, this fleece has all the team style needed to help you root for the Giants, and it will keep you comfy and cozy for the entire game, too.